Sometimes, even the best of friendships can fall apart. 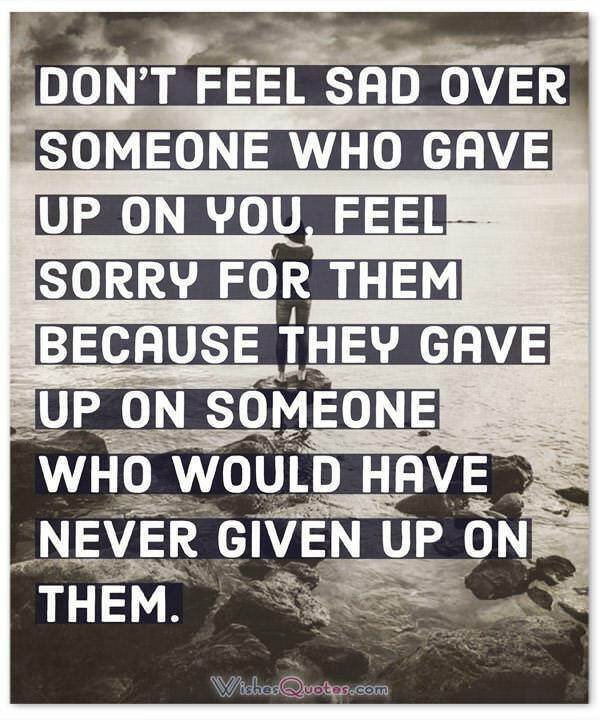 For those times when you’ve lost a good friend, and it’s hard to describe what you’re feeling these quotes sum up what a friendship breakup feels like and they will help you heal from a broken friendship. 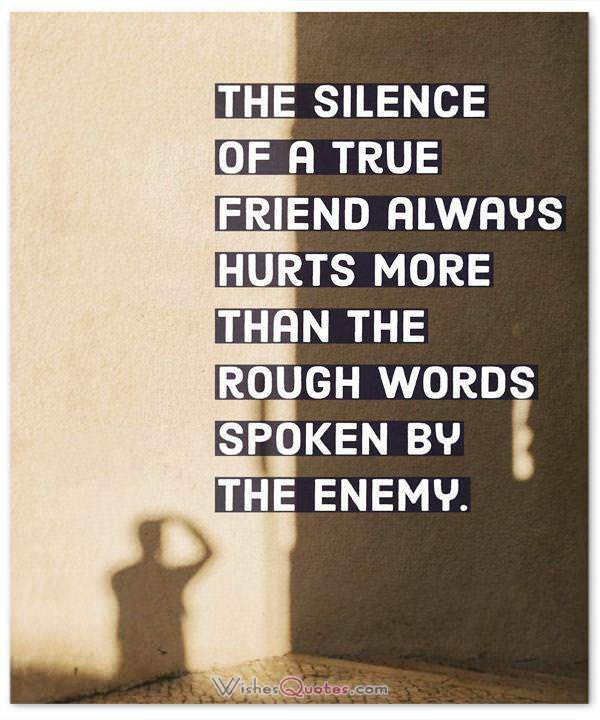 The silence of a true friend always hurts more than the rough words spoken by the enemy. 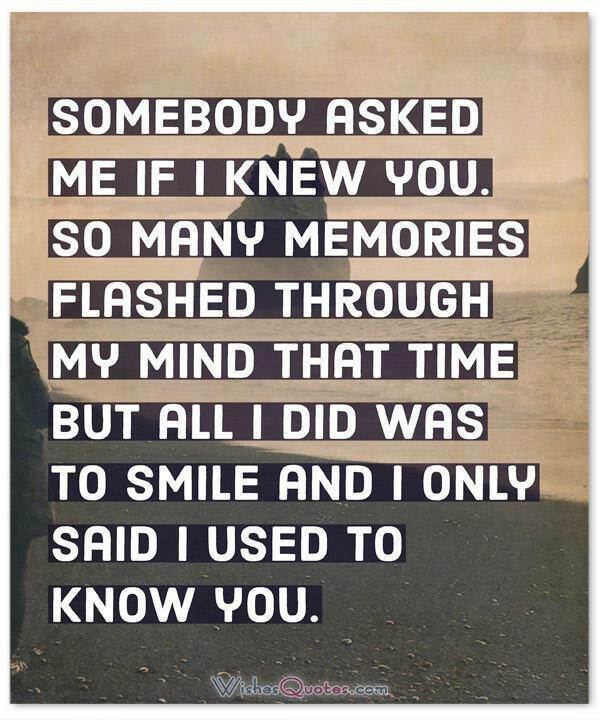 Somebody asked me if I knew you. 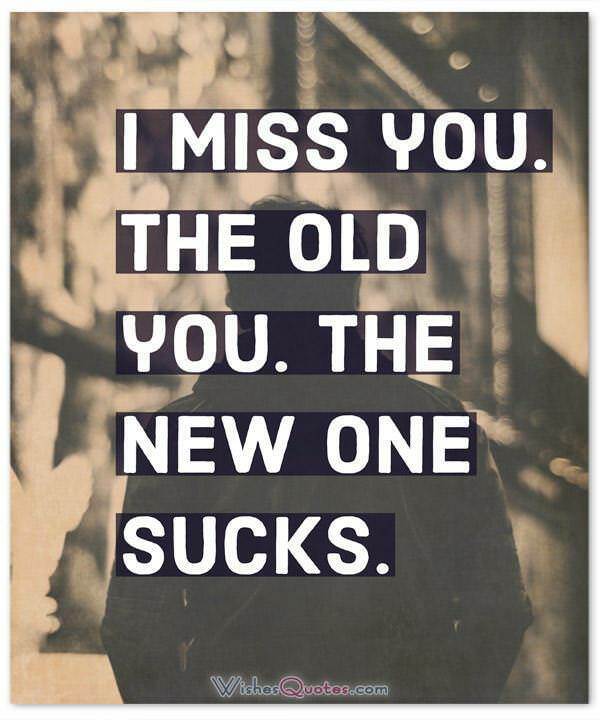 So many memories flashed through my mind that time but all I did was to smile and I only said I used to know you. 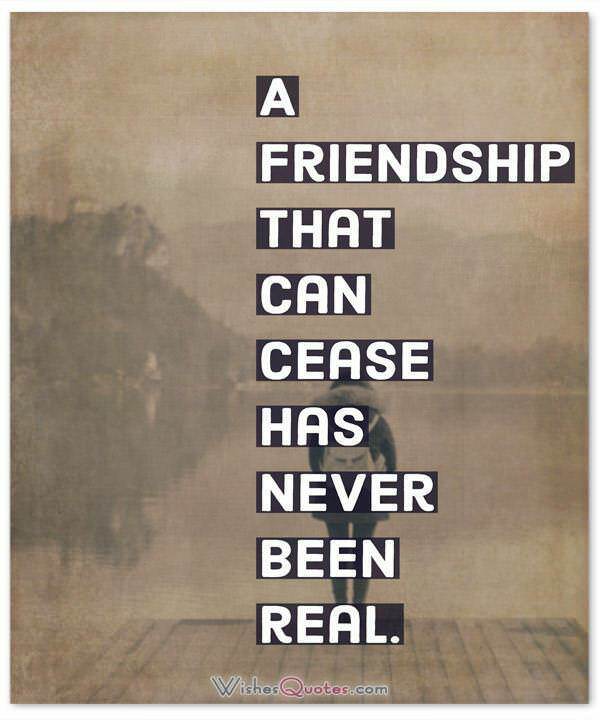 Friendship is not capable of ending if it ends it is only because it never existed. 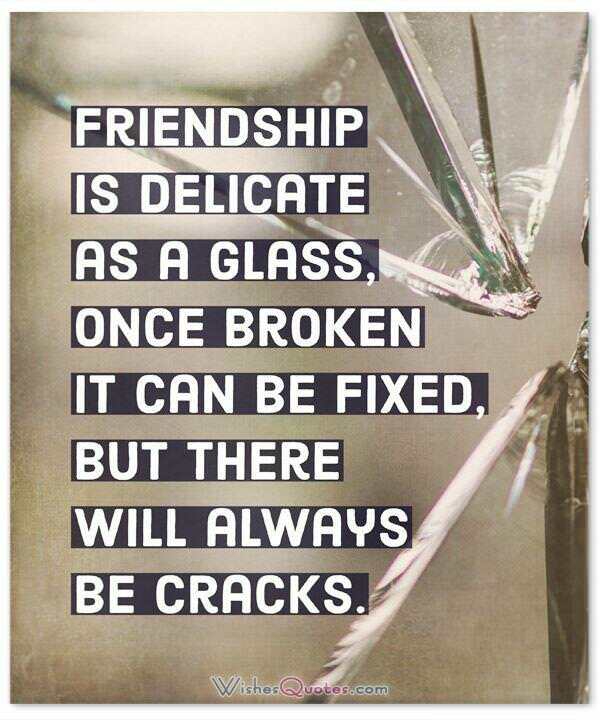 Friendship is delicate as a glass, once broken it can be fixed, but there will always be cracks. 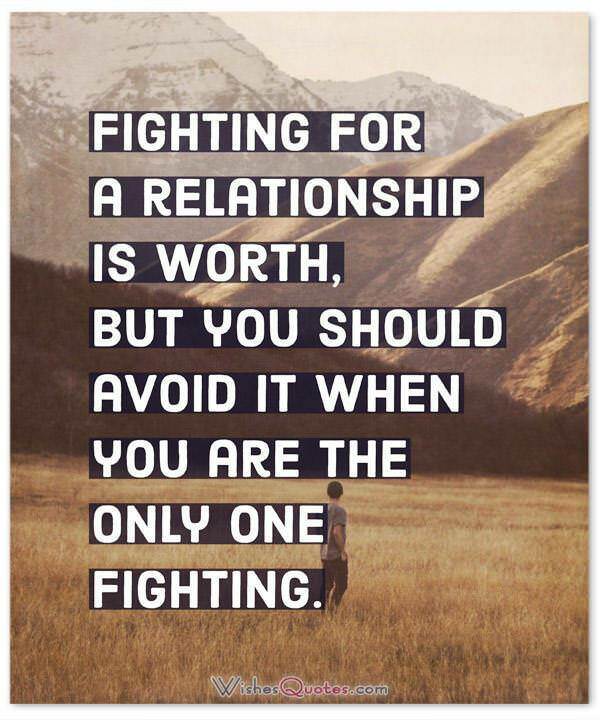 Fighting for a relationship is worth, but you should avoid it when you are the only one fighting. 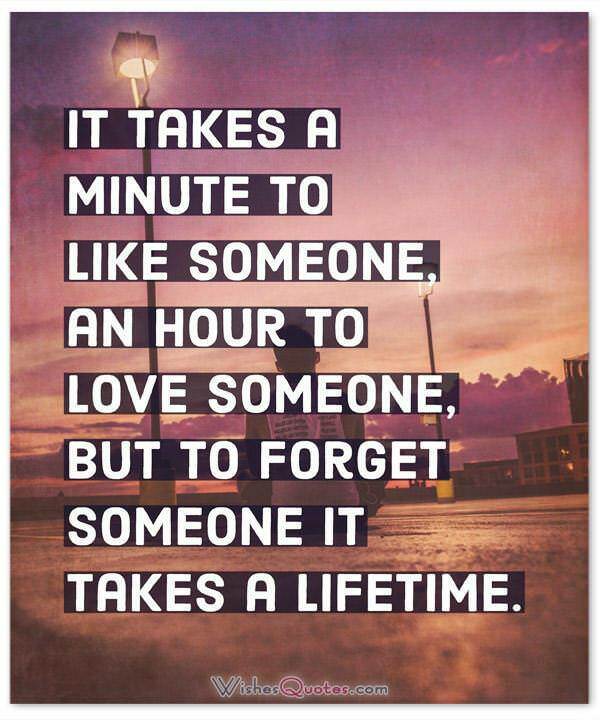 It takes a minute to like someone, an hour to love someone, but to forget someone it takes a lifetime. 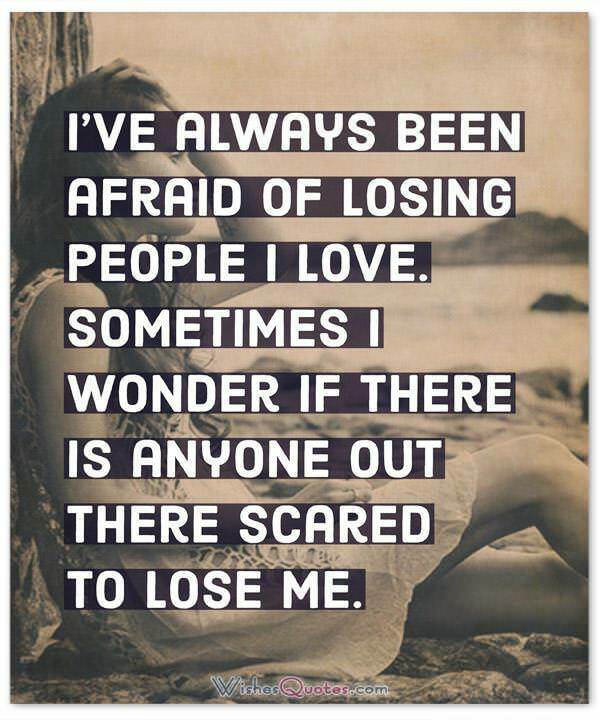 I’ve always been afraid of losing people I love. Sometimes I wonder if there is anyone out there scared to lose me. 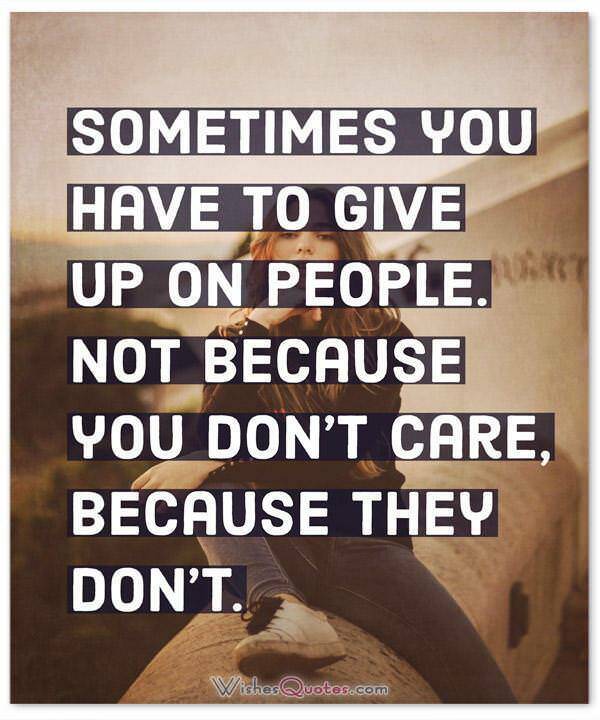 When a friendship is ending, if we could feel our feelings and move on, we would hurt less. 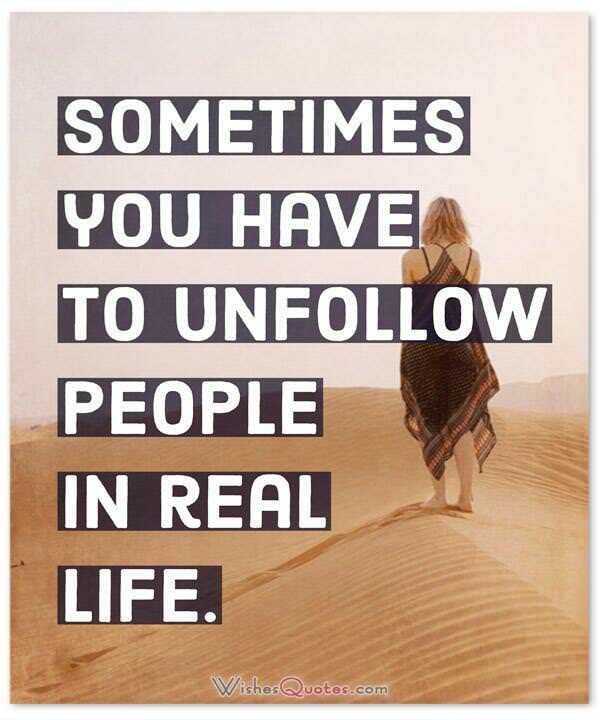 The worst thing ever is seeing your best friend gradually replacing you with another friend. The most frightening thing about betrayal is the fact that it will never come from your enemies but comes from your friends. 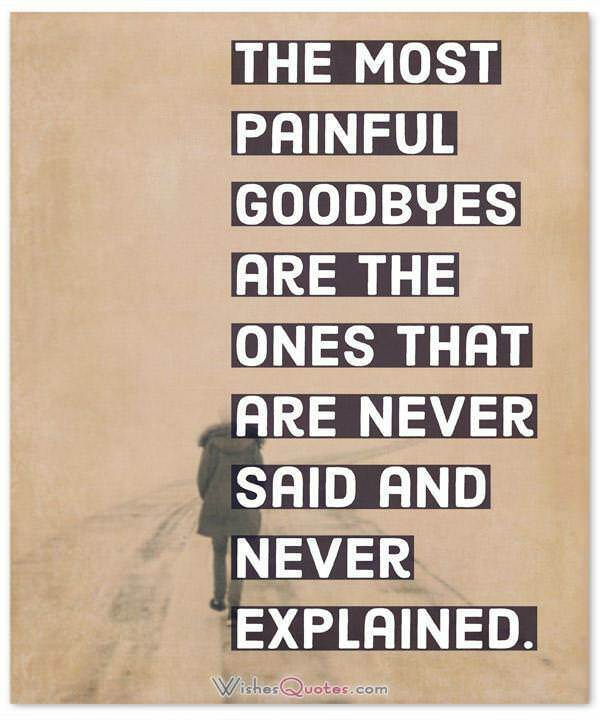 The moment your friends cease to share their complications with you, know that is the moment you lost your prime place in their hearts. 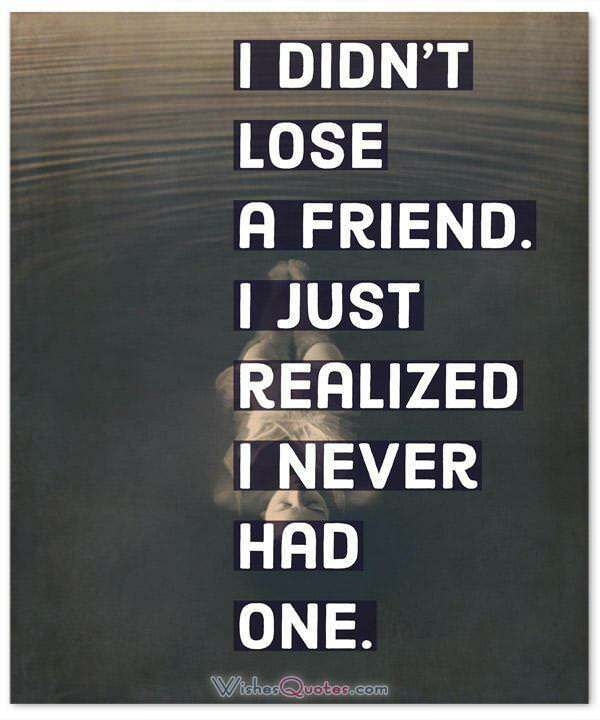 The fact that you thought about ending the friendship gives the answers to all my questions if ever there was any. 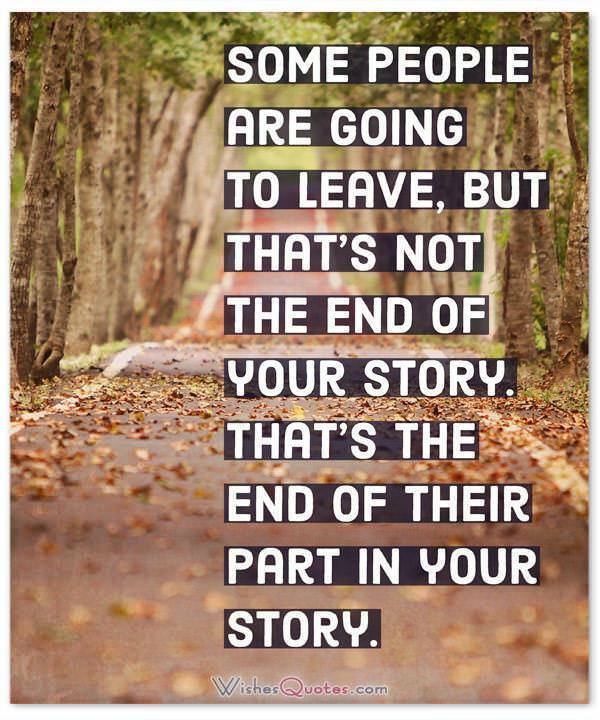 People enter and exit your life, and sometimes exits are for the best. 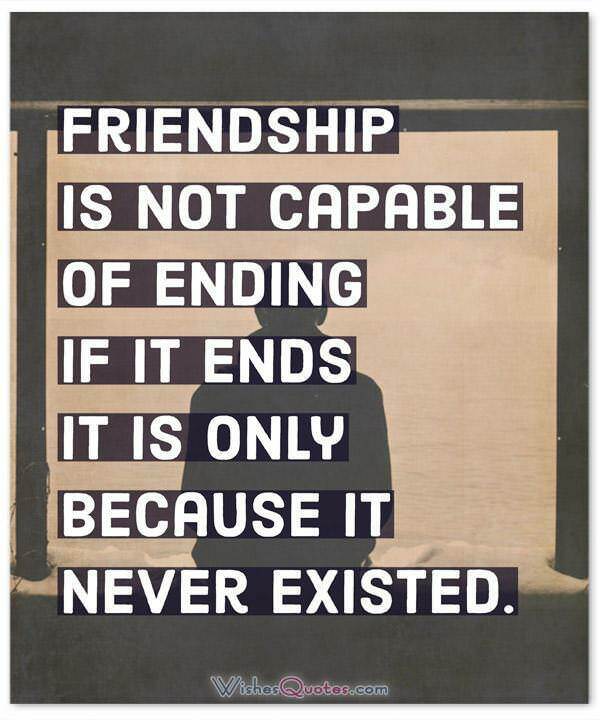 Do not think of ending the friendship as a failure. Lovers have a right to betray your friends don’t. I truly do not hate you, but my disappointment is that you changed and became everything you had promised you would never be. I pray to God to remove my enemies from my life, and before I know it I started losing friends. 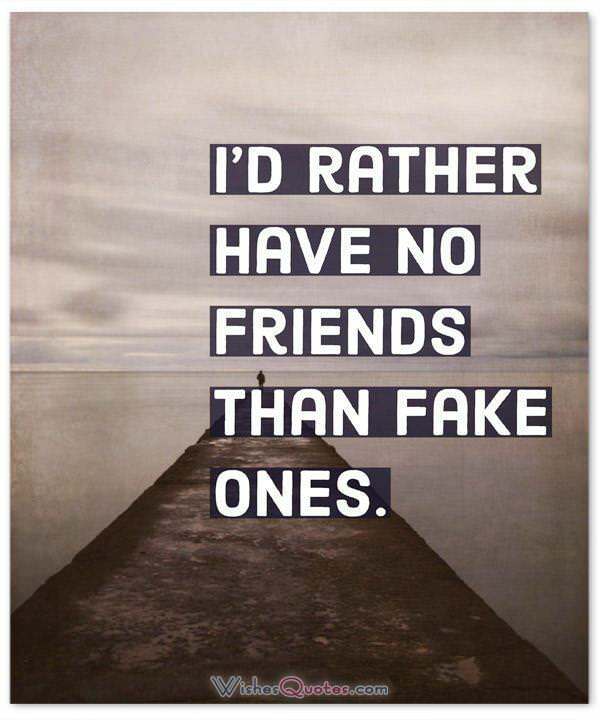 Am just saying no one to be trusted. I have learned that no matter how good a friend is, they’re going to hurt you every once in a while and you must forgive them for that. I guess what they say is true. Friends come and go. 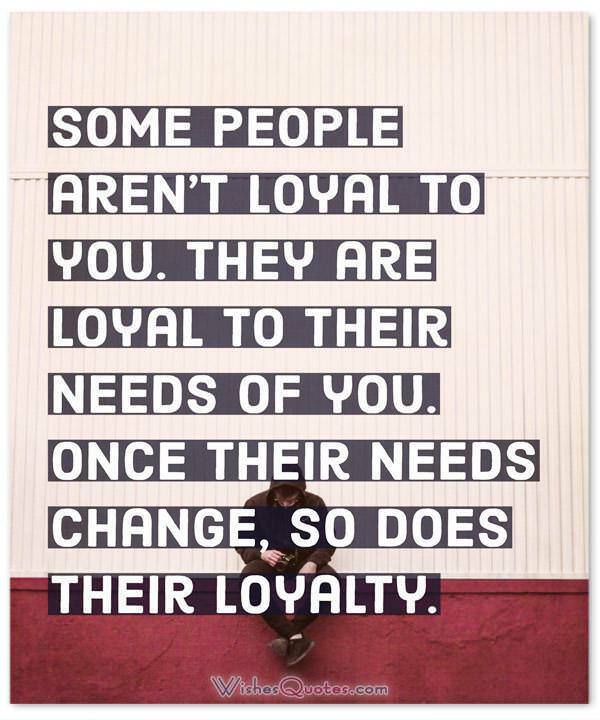 But I never thought that applies to you. Everyone leaves footprints in your memory, but the ones that leave footprints in your heart are the ones you will remember. Due to success, I started losing friends. Broken friendship can become either a full stop or a comma in your life; the choice is yours to make it either of the two. Best thing to do is to apologize and move on.